Building a fabulous room requires unique pieces that stand out from the crowd. 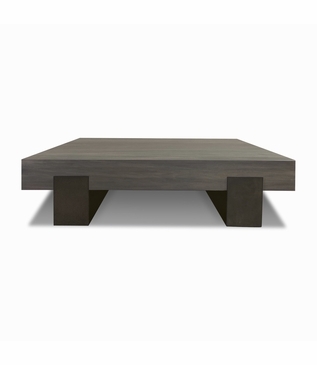 Mixing mediums, the Moraga Coffee Table merges wood and metal in a breathtaking way. 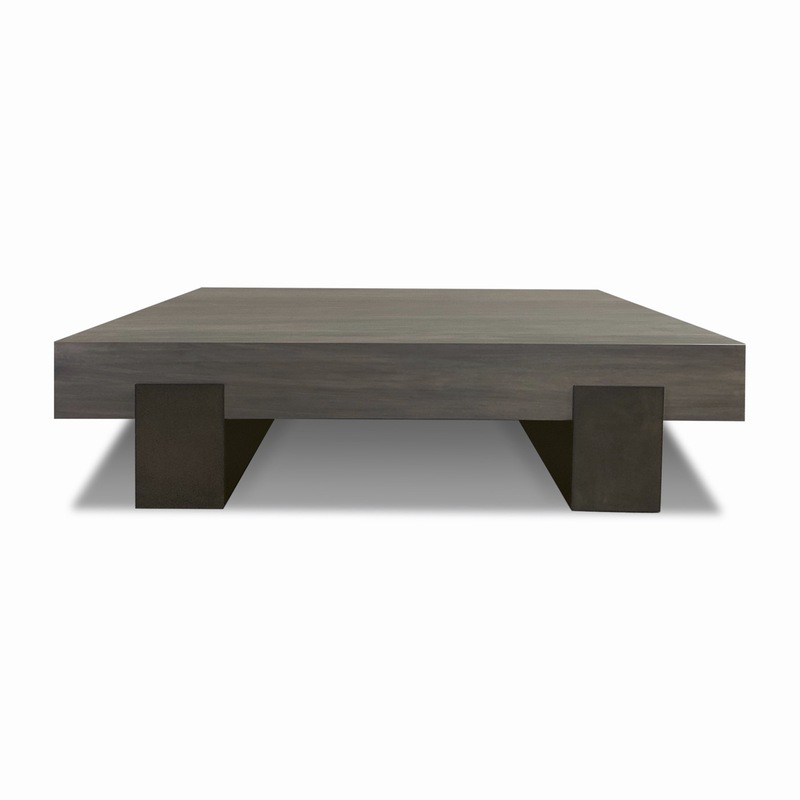 Constructed with a top of gorgeous, bleached American Black Walnut wood finished in a custom grey wash and satin sheen, this piece also features contrasting iron legs finished in a rich bronze. 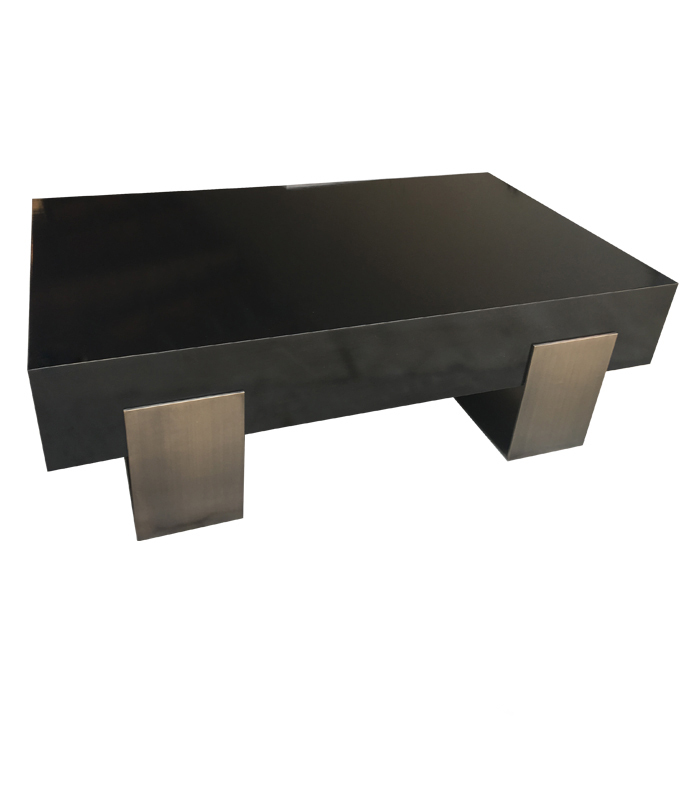 As with all pieces from our Custom Furniture Collection, this coffee table is made-to-order in Los Angeles and can be infinitely customized. Choose your own dimensions, wood type, metal, and finishes. For pricing, please call, e-mail, or submit an online quote request. Dimensions: W: 62" • D: 42" • H: 17"